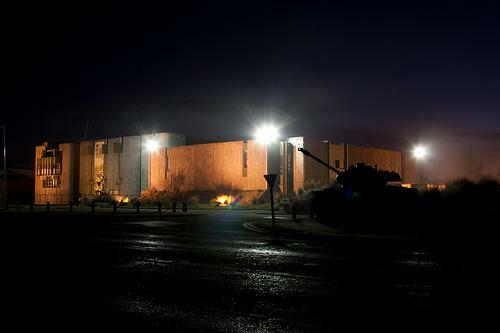 The National Army Museum explores the history of the British Army from the 11th century to the present day. The National Army Museum explores the history of the British Army from the 11th century to the present day. It displays an extensive collection of military artifacts and items collected by soldiers.